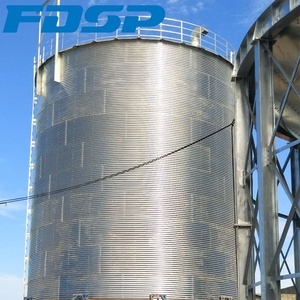 These stiffeners are evenly and vertically distributed in the silos. 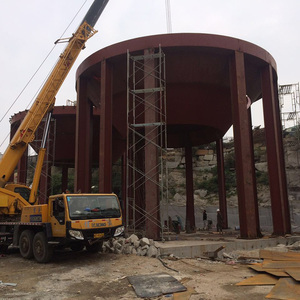 Cement cone base is an inverted cone hopper cast into frame with cement and concrete. 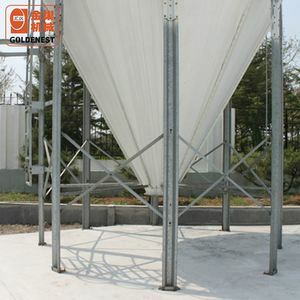 The conveying system has reasonable and reliable structure. 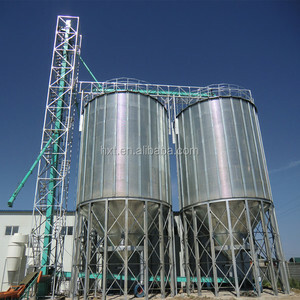 Alibaba.com offers 2,235 hopper bottomed silos products. 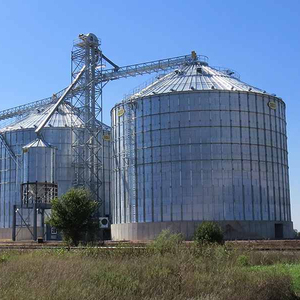 About 91% of these are silos, 2% are animal feeders, and 1% are cement making machinery. 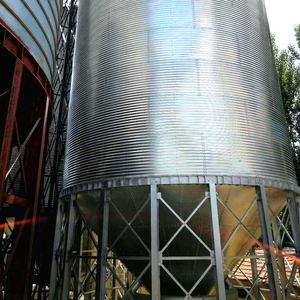 A wide variety of hopper bottomed silos options are available to you, such as paid samples, free samples. 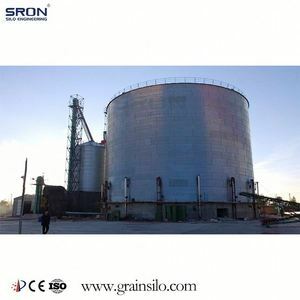 There are 2,235 hopper bottomed silos suppliers, mainly located in Asia. 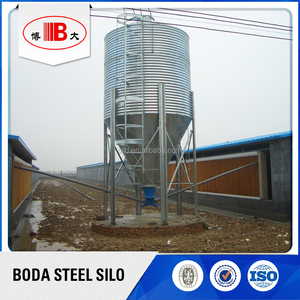 The top supplying country is China (Mainland), which supply 100% of hopper bottomed silos respectively. 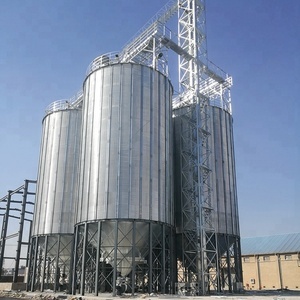 Hopper bottomed silos products are most popular in Domestic Market, Africa, and South Asia. 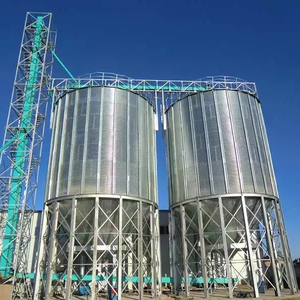 You can ensure product safety by selecting from certified suppliers, including 1,585 with Other, 705 with ISO9001, and 1 with ISO14001 certification.